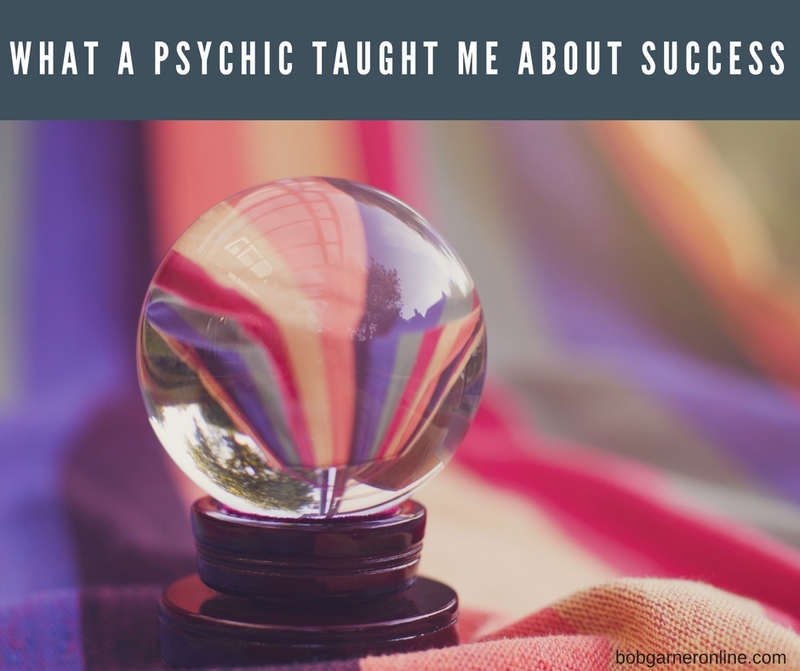 40 years ago, I asked a psychic about success. What he told me still resonates today. Beyond a psychic, he was a spiritual guide who tapped into what it takes to be a success.